Pakistan Muslim League-Nawaz (PML-N) on Tuesday took exception to the presence of Pakistan Tehreek-e-Insaf (PTI) leader Jahangir Tareen – former secretary general of PTI who was disqualified under 62 (1) (f) – in a cabinet meeting. Reacting to the news of Tareen’s briefing to the cabinet over agricultural matter, PML-N spokesperson Marriyum Aurangzeb said the prime minister was “in love with ATMs run through money laundering”. “Isn’t it contempt of court that a person sentenced by the court was sitting in a cabinet meeting?” the PML-N spokesperson questioned, demanding of the prime minister to explain “in what capacity” Tareen was allowed to participate in a constitutional forum after his disqualification. 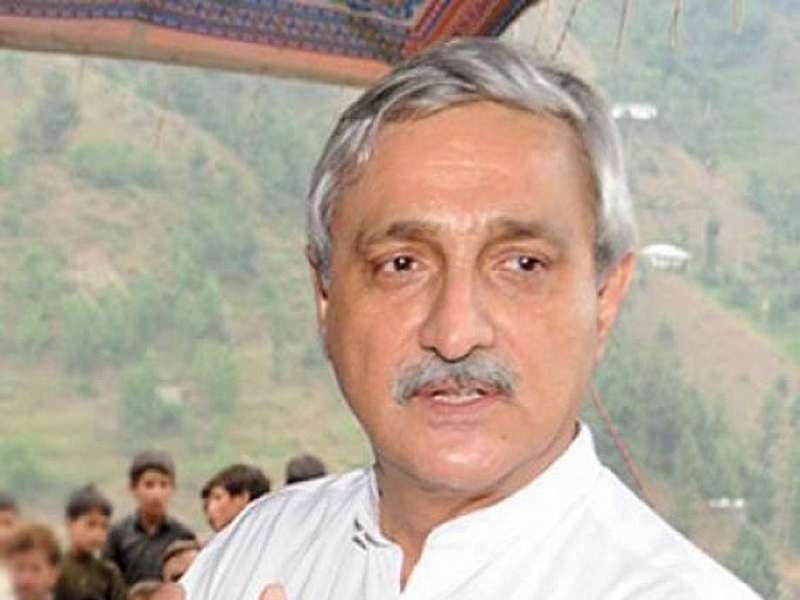 Disqualified parliamentarian Jahangir Khan Tareen on Tuesday gave a detailed briefing on agriculture to a federal cabinet meeting chaired by Prime Minister Imran Khan, prompting criticism from the PML-N.
Prime Minister Imran Khan chaired a five-hour long meeting of the federal cabinet in Islamabad on Tuesday to review the overall political, security, and economic situation of the country. According to sources, the cabinet took several key decisions including the approval of a Rs290 billion National Agriculture Emergency Programme. The incumbent government had promised it would declare an agriculture emergency under its first 35 initiatives after coming into power in a bid to boost the profitability of farmers in the country. Approving the Rs290bn programme, the cabinet recommended that steps be taken across Pakistan, including Balochistan, for the improvement of the agricultural sector.